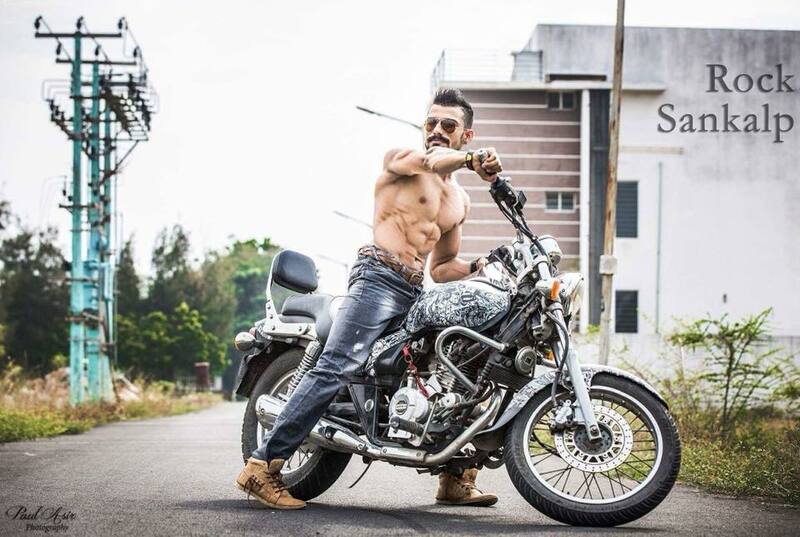 So far josh has created 275 blog entries. 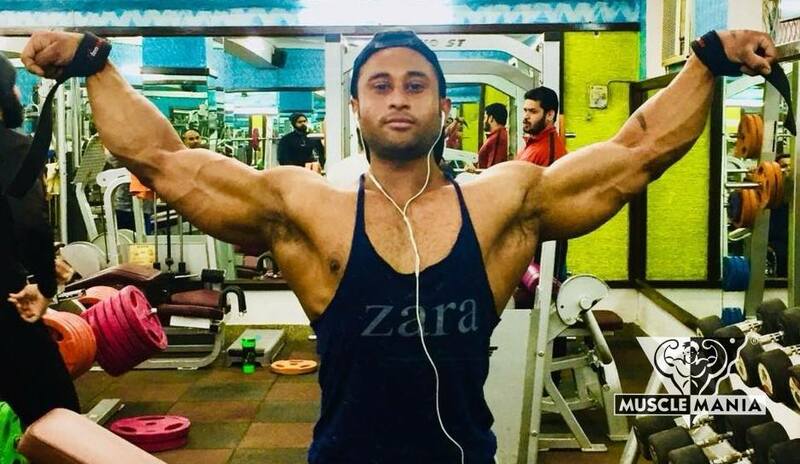 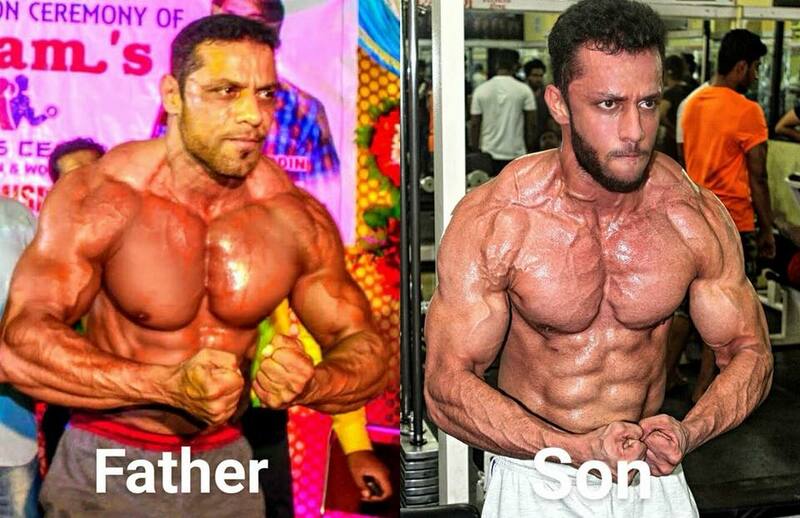 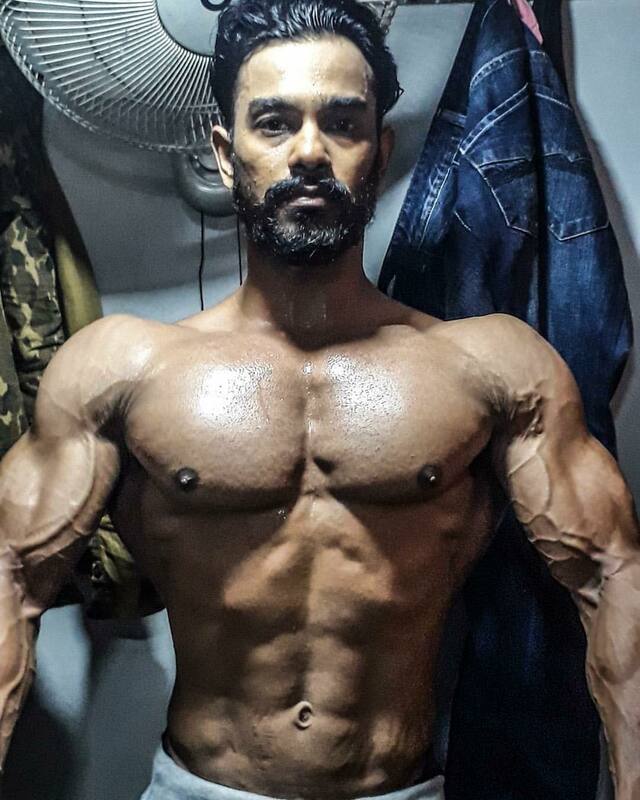 Indian natural bodybuilder Aish Mehan says he's staying lean while growing into Musclemania® India. 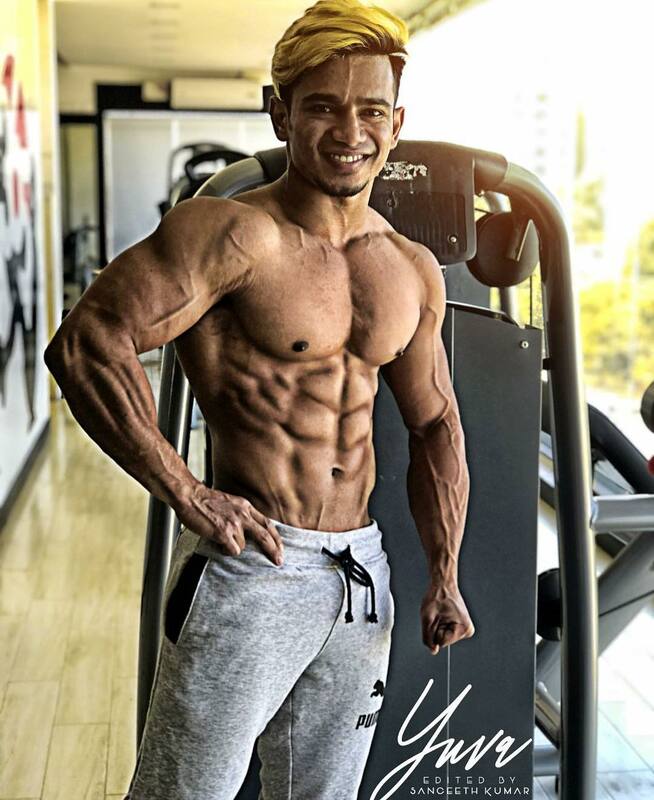 "I'm not losing my body condition as I work on symmetry. 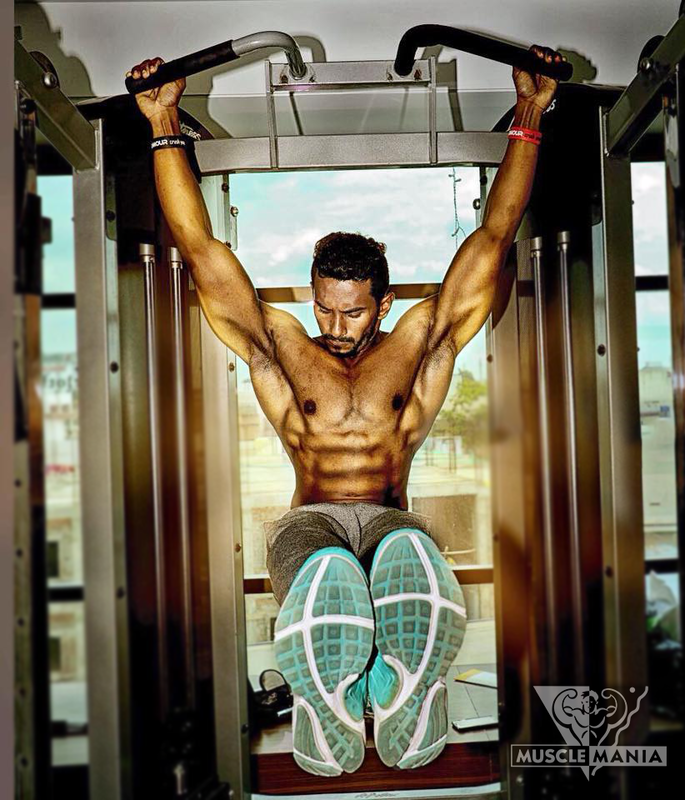 Its taken me 5 years to get to this point and I'm not changing what has worked." 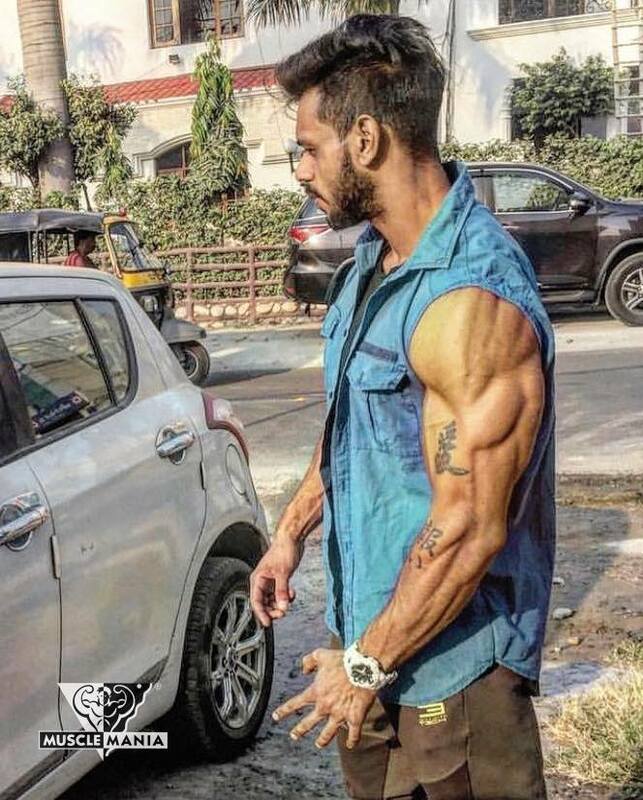 Looking swole, Musclemania® India Junior Champion Dhanasekar says, "I'm carb loading this week and loving the pump!" 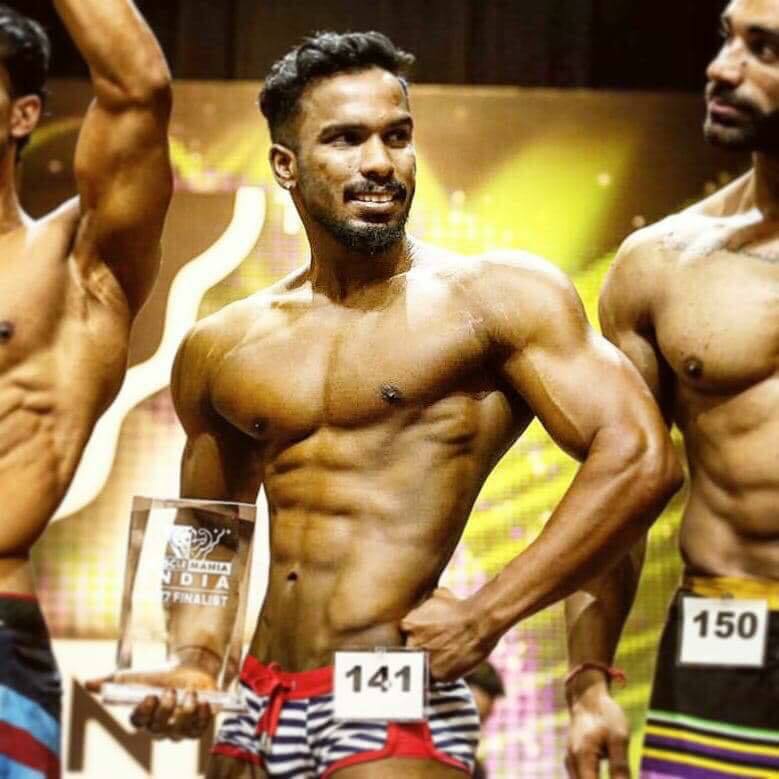 Musclemania® Asia Physique Champion Yuva Prakash lean shape mode.